Monika Vnuk, M.D., Vice President, Worldwide Business Development, will join Vivet’s Board of Directors. Other terms of the transaction were not disclosed. 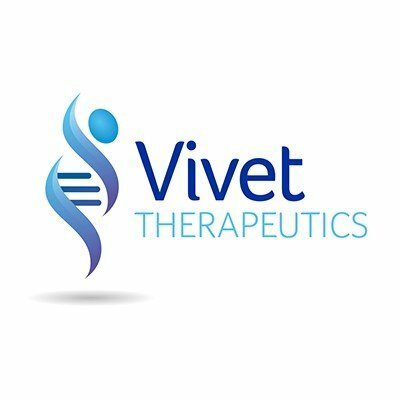 Vivet Therapeutics is an emerging biotechnology company developing novel gene therapy treatments for rare, inherited metabolic diseases. Vivet is building a diversified gene therapy pipeline based on novel adeno-associated virus (AAV) technologies developed through its partnerships with, and exclusive licenses from, the Fundación para la Investigación Médica Aplicada (FIMA), a not-for-profit foundation at the Centro de Investigación Medica Aplicada (CIMA), University of Navarra based in Pamplona, Spain. wellness, prevention, treatments and cures that challenge the most feared diseases of our time. Consistent with our responsibility as one of the world’s premier innovative biopharmaceutical companies, we collaborate with health care providers, governments and local communities to support and expand access to reliable, affordable health care around the world. For more than 150 years, we have worked to make a difference for all who rely on us. We routinely post information that may be important to investors on our website at www.pfizer.com. In addition, to learn more, please visit us on www.pfizer.com and follow us on Twitter at @Pfizer and @Pfizer_News, LinkedIn, YouTube and like us on Facebook at Facebook.com/Pfizer.